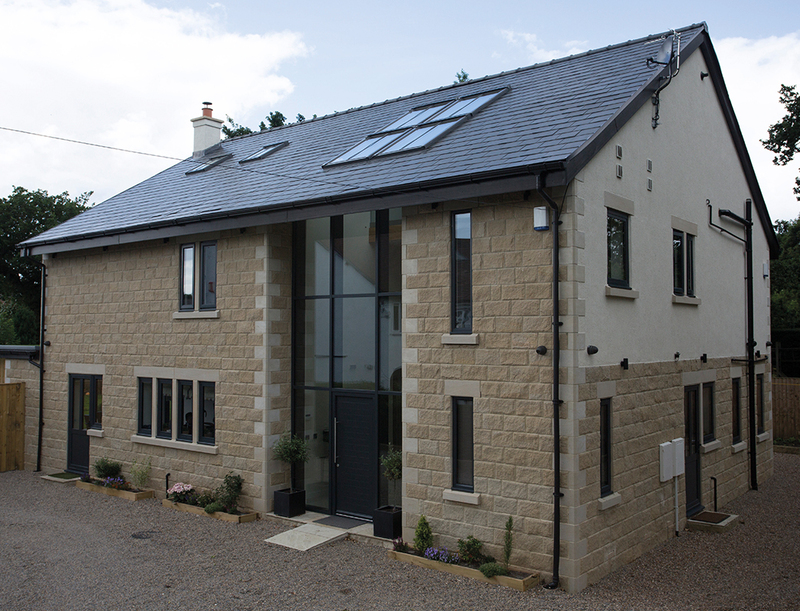 Find out more about our range of Aluminium Products. 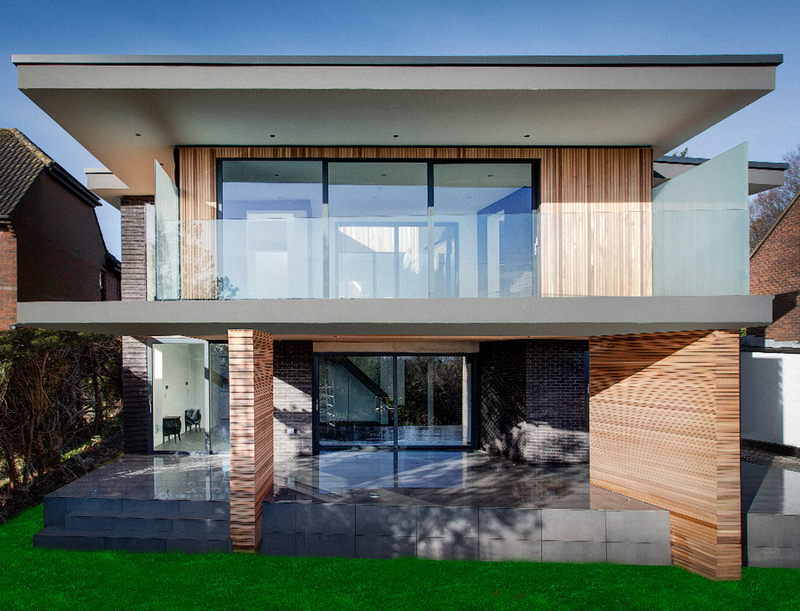 Sleek, slimline designs to transform any home. 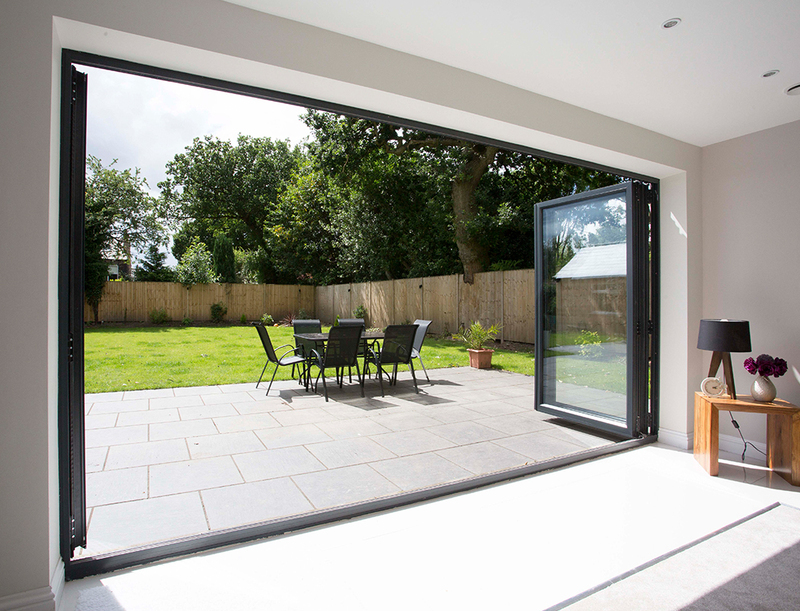 Open up a home to the outdoors with slim aluminium bi-fold doors. 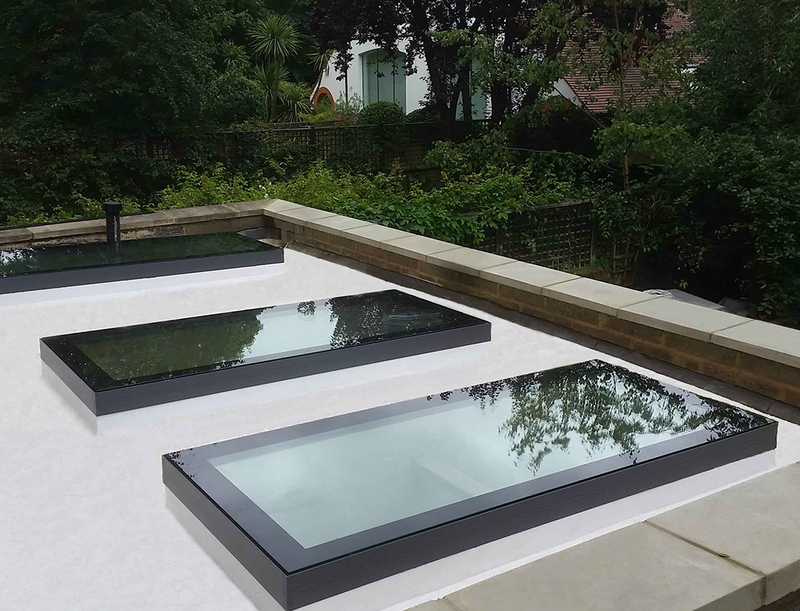 Add light and height to a property with aluminium roof lanterns. 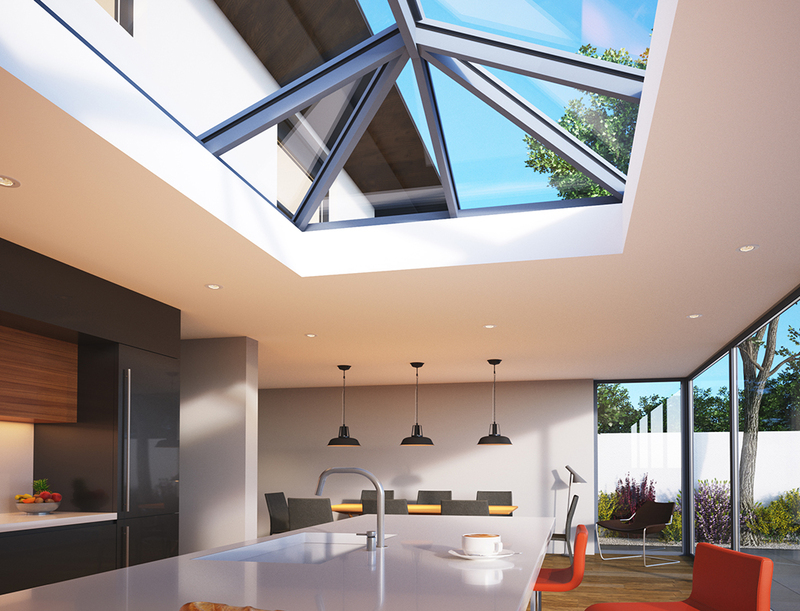 Simple, effective design to bring lots of light into homes.